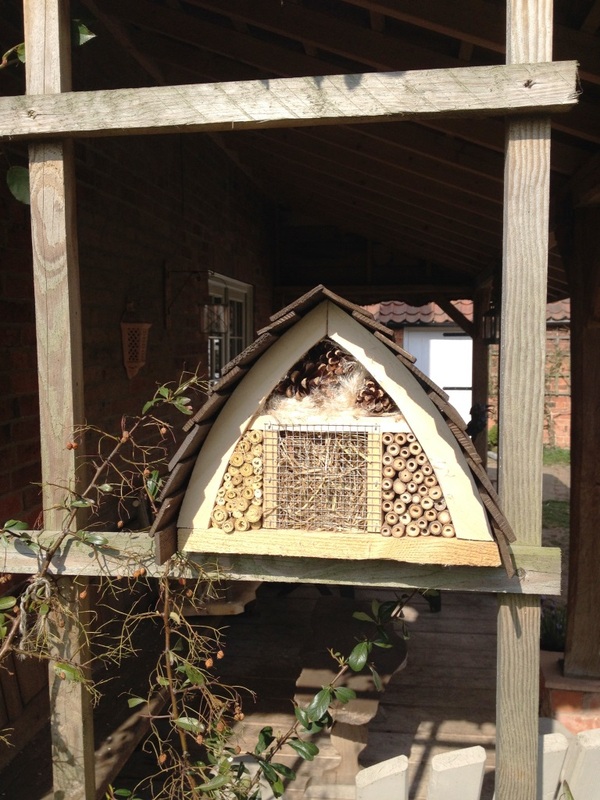 Category: Wildlife Homes. 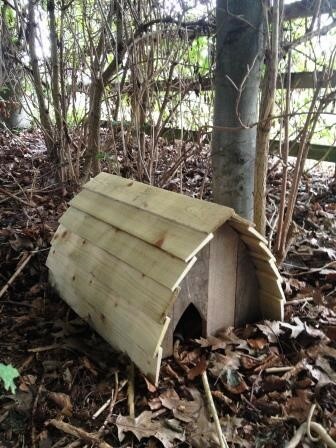 Tags: Wildlife homes. 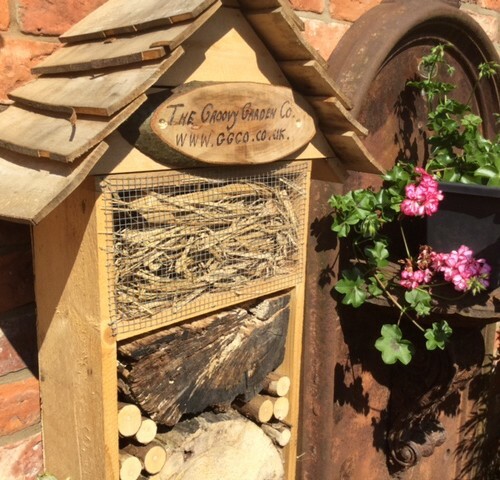 Our bug boxes provide an ideal habitat for the useful predators in your gardens, they might be used for shelter, laying eggs or hibernating. 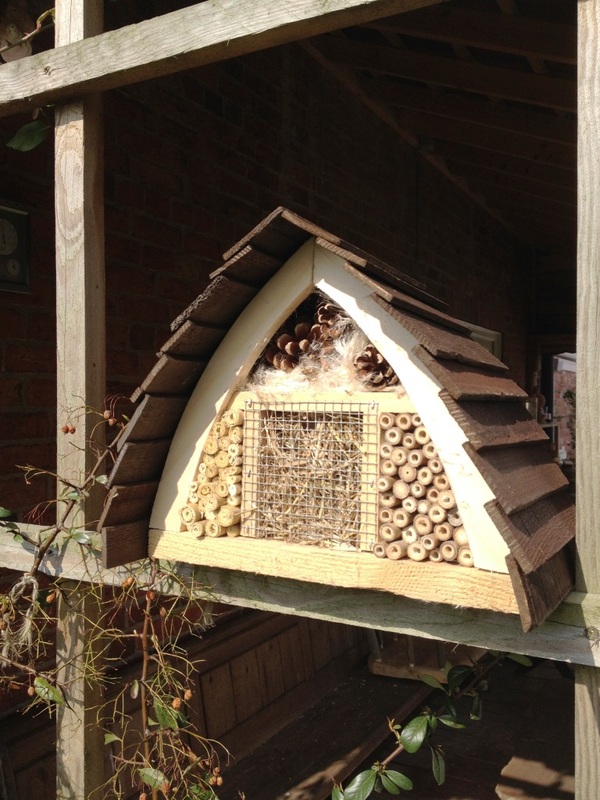 We hope they will encourage and build populations of, for example; spiders, ladybirds, lacewings, solitary bees and wasps. 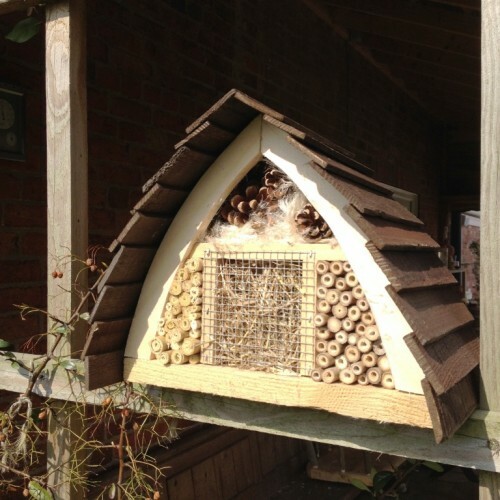 They need to be sited in a quiet area of the garden safe from predators such as birds, snakes or rats, ideally away from direct rain or strong winds. Try fixing to a tree or shed and check the contents, if they are empty try a different position. 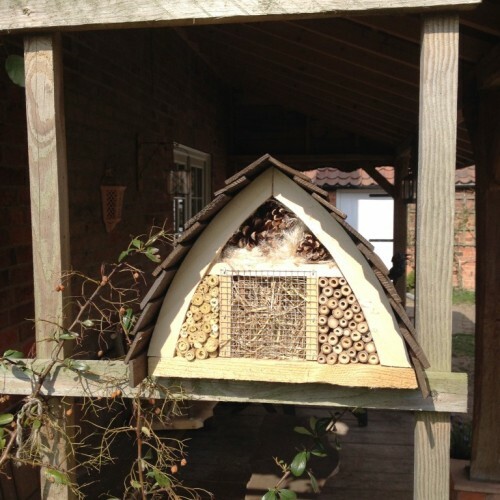 Every garden should have one and an ideal gift for the wildlife lover. Due to their weight we have added these as collection only, but they can be reserved and picked up from one of our craft fairs, please get in touch if you would like to do this. We didn’t have the best day yesterday.. (we all get them!) but following a commission over the weekend we used the leftovers..
Paris Bees at Work From Notre-Dame to the Luxembourg Gardens nytimes.com	Paris has seen a marked rise in urban beekeeping, with more than 1,000 hives atop landmark buildings as well as in community gardens across the city.